Emotion: Recorded in an Abandoned Bridge in China | Art We There Yet? “Emotion” is the first music video from our new concept album, Hidden: Guangzhou. Creating this album was one of the most amazing artistic experiences we’ve ever had. Available on Indiegogo, all album proceeds go to supporting our project to bring free arts education to communities throughout the Americas. Last year, José and I found a once-in-a-lifetime recording space. In China, it is not uncommon to find half-finished, abandoned apartment buildings, shopping malls, and public infrastructure projects. This spot, however, is unique. 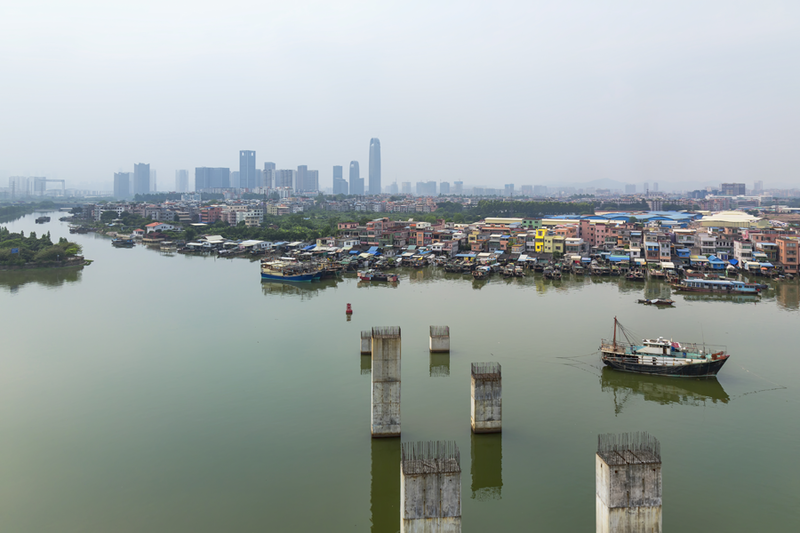 At some point in Guangzhou’s recent history, a bridge to connect two islands within its sprawling river delta was started. For whatever reason, this one was never finished. 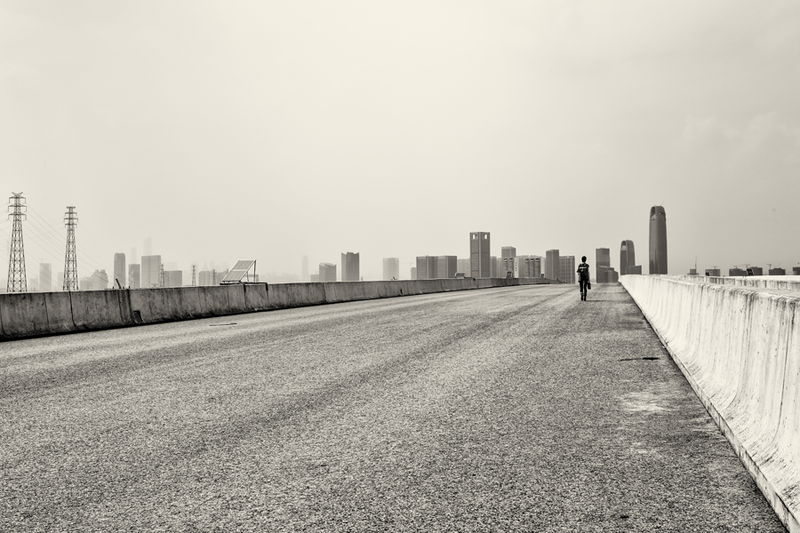 The highway, in most apocalyptic fashion, is eerily quiet and empty as it lifts hundreds of feet into the air to stretch across the Zhujiang. Then suddenly and abruptly, it stops halfway across the river. Like the hollow inside of a reed exposed to the world, there at the very end of the unfinished bridge is the opening to a tunnel. It is built into the underside of the highway, stretching for hundreds of feet under the bridge, quickly fading into pitch black. And the acoustics are amazing. Two weeks later we returned with our recording and camera gear. The recordings and visuals we garnered not only capture the unique acoustics of the space, but also the sounds of a busy and ever-bustling China. Just across the river sits the ancient fishing port of Huangpu, and every now and then you’ll hear the cry of a carpenter’s saw or the low chug of a fishing boat. I envie your passion, commitment. Thank you, Bruce. That really means a lot!